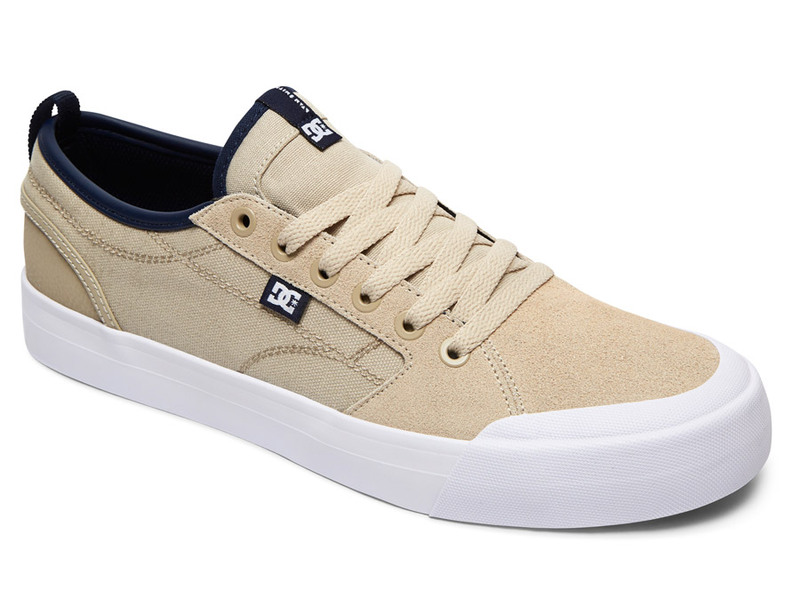 DC Shoes Evan Smith S Skate Shoes. Push your skating to the limit whilst protecting and cushioning your feet with these pro rider designed skate shoes from the talented Mr Evan Smith. Evan Smith pro shoe introducing DC’s Impact-I™ inflexion vulcanized technology. Rubber toe Hat for a longer lasting skateboarding shoe. Super Suede upper. Rubber-reinforced canvas sections. Extra plush 7mm OrthoLite® sockliner.